Celebrating Teachers, Travelers and Explorers in support of international education and youth empowerment. 100% of ticket proceeds will be donated to The Foundation for Learning & Youth Travel Education (FLYTE). All ticket proceeds will be donated to The Foundation for Learning & Youth Travel Education (FLYTE) in order to strengthen international education and support youth empowerment in underserved communities within the United States. Who is Hosting the Event? : Based in Chicago, International TEFL Academy is one of the largest TEFL certification schools (Teaching English as a Foreign Language) in the world with over 6,000 new graduates a year teaching in over 80 countries worldwide. All film submissions are from ITA graduates. The Event: During the Film Festival, you will view short films from 12 of our alumni finalists. Each film ranges 2-8 minutes in length and covers the topics of Teach, Travel, and Explore. The Teach Abroad Film Festival will be the premiere of our finalists' work. The Films: See the world of Asia, Europe, Latin America, and the Middle East through the creative eyes of ITA graduates who are living and working overseas. You will walk away touched, moved, and inspired to travel and understand the world in a new way. Prizes: There will be a 12-member jury at the Film Festival to determine the top winners of our grand prizes of $2,500, $1,500 and $750. The jury will be made up of experts from the teach abroad, travel, education, and film industries. Learn more about our jury here. Attire: Neat casual attire is encouraged. There will be plenty of photo opportunities throughout the night! Who Should Attend? 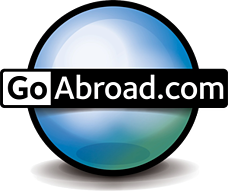 : Anyone who is looking to experience a creative and exciting atmosphere of new filmmakers living their dreams abroad and sharing their love of culture, community, and teaching. You should also attend if you love film, travel, or are just looking to see if teaching English abroad is for you! 7:00pm - Check-in begins. Please make your way to the reservation table to have your ticket scanned. 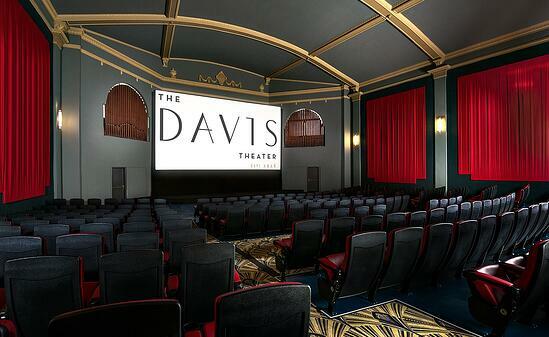 After you are checked in, enjoy a drink at the Carbon Arc bar or purchase concessions and alcohol from the Davis Theater concession stand. This is your time to take some fun photos on the red carpet! 7:30pm - Cinema 2 doors open - please make your way in and take a seat! 7:45pm - Opening remarks, showing of finalists' films, jury announcement of Teach Abroad Film Festival prize winners. 10:00pm - Conclusion of Teach Abroad Film Festival. 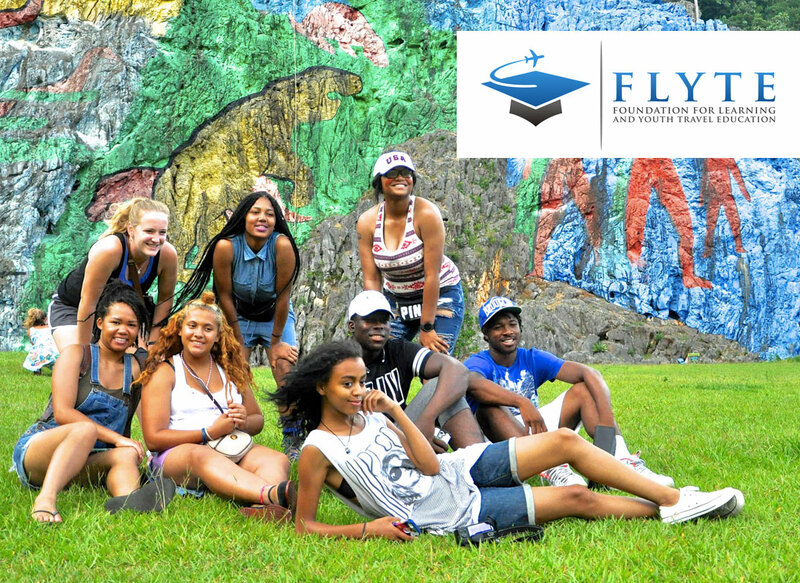 International TEFL Academy's Teach Abroad Film Festival is proud to partner with The Foundation for Learning & Youth Travel Education (FLYTE). All tickets proceeds were donated to FLYTE in order to strengthen international education and support youth empowerment in underserved communities within the USA. Thank you for helping us and FLYTE spread the magic of travel to these students by attending the Teach Abroad Film Festival. International TEFL Academy is a worldwide leader in TEFL certification for teaching English abroad. We certify 6,000 people per year to teach English overseas and our graduates teach professionally in 80 countries worldwide.